Gamers are diverse: 45% are women, and African American and Latinx gamers play at higher rates than Caucasians. And, while the development pipeline of students who are in university video game design programs is becoming more diverse, the video games industry has an opportunity currently to open its doors even wider. Many video game publishers and developers are pursuing programs to increase the diversity of their workforce and specifically the percentage of women in the industry has been growing. This panel will discuss the challenges creating a more balanced workforce and development team. 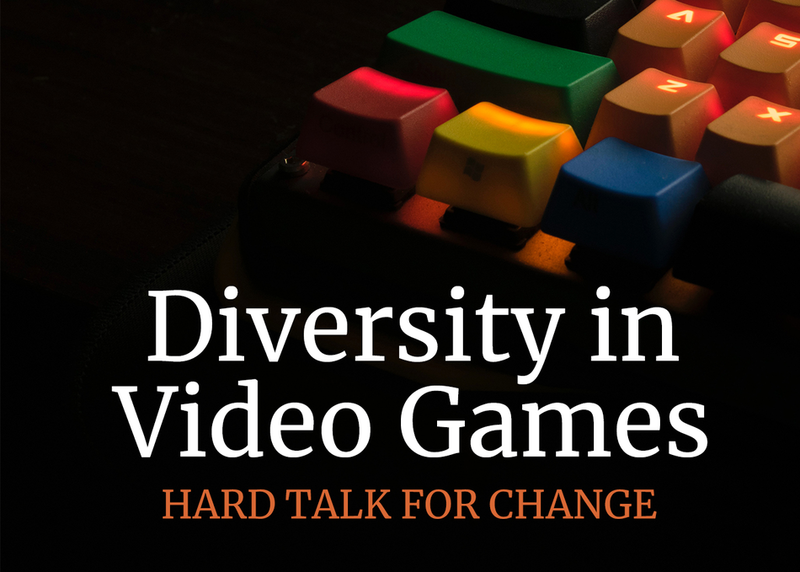 Speakers will share success stories and review best practices to accelerate change and increase the diversity of the video game industry.